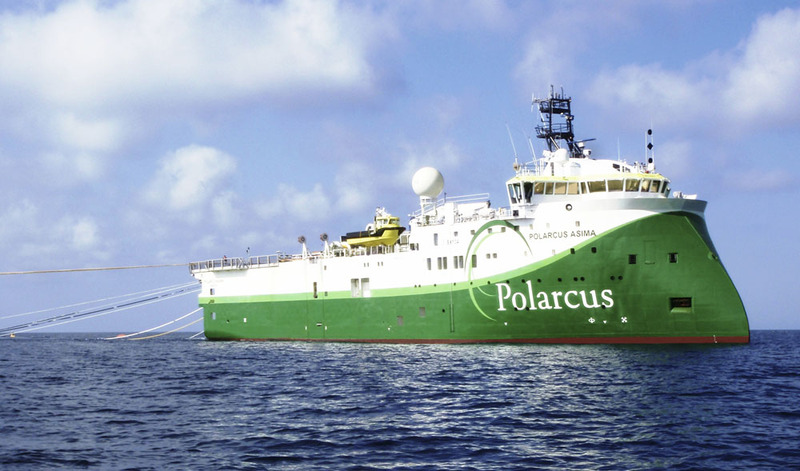 Polarcus is an innovative marine geophysical company based in the UAE. 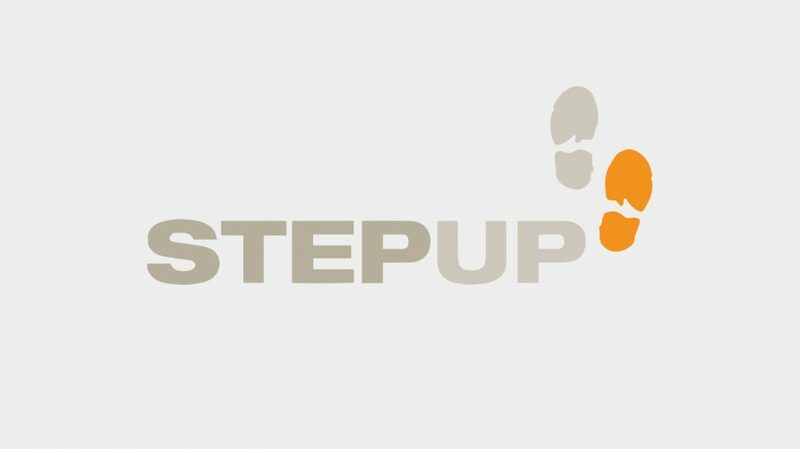 A complex and ambitious company, with a pioneering environmental agenda and world-class aspirations. Their leaders need to be able to navigate a high-hazard industry in an uncertain world. They requested W2’s help to work with firstly their board members and senior leaders to help build ambition and capability, to facilitate the acceleration of their culture, and to deliver their growth goals. Following this programme, W2 then designed and delivered a highly innovative 4-day simulated learning experience for the operational leaders. To develop leaders skills, knowledge and attitudes, we use a rainbow of different facilitation methods that includes: case studies; best practice modelling; story telling; video; practical team exercises; professional role players assisting in leadership skills practice, with coaching and feedback; review and practical application discussions. We designed and delivered an extremely innovative learning development programme that takes the participants into a simulated world and explores possibilities and innovations, before transferring them back into the real world of Polarcus, and applying the learning and action plans there. Senior and Operational Leaders rated the workshops 5.5 out of 6. W2 developed leadership seminars for senior, field and office leaders. It is tailor-made to fit the Culture of Polarcus and integrates the best of leadership skills training. We can say it is an overwhelming success and rapidly gained the reputation of a ‘must attend’ seminar. It has been, without a doubt, the best investment we have made in our drive to strengthen and further develop our culture. Great overall experience – never had anything like this in my life! Great course for building team work.